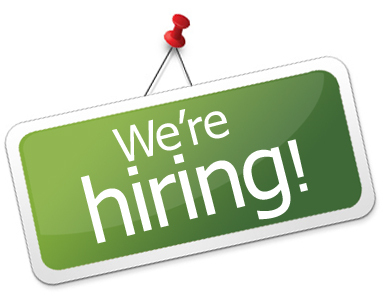 We currently have 1 open position within Fitness Ireland. Please read below for job specs. If you feel you are suitably qualified, please send your CV in PDF or Microsoft Word format to jobs@fitnessireland.ie. We are looking for someone to join our team at Fitness Ireland and to be part of Ireland's leading sports nutrition suppliers and support the business in a sales role while also supporting website administration and promoting online brand identity. This role will primarily involve a great deal of customer service with cash handling, online order processing, preparation and fraud risk analysis. The secondary part of this role will include operational support to the general running of the online business: planning, organising, promotions and implementing website alterations for Fitness Ireland to ensure the business of our retail stores and online store. In addition, an integral part of this role entails using a graphics editor (Photoshop or similar) to design and create images for use on the website, Facebook, Twitter, posters, flyers, etc. You will work under the supervision of the Directors to fulfil the above roles. Complete graphics for the website, social media sites, and the retail store. A proactive and well organised individual who is able to work well on their own and as part of a small team. Attention to detail and excellent timekeeping and punctuality. A genuine interest in information technology is a distinct advantage. Please email a cover letter explaining why you would like to work at Fitness Ireland along with your CV and other relevant information (eg graphic design portfolio) to jobs@fitnessireland.ie with "Fitness Ireland Job 2014" as the email subject. NB: We have a strict policy of only hiring directly. We will not deal with recruitment companies or employment agents of any kind. Please do not contact us.